Join me in raising funds and awareness for United Hatzalah of Israel. I am doing this In Honor Of Maos Chittim for Pesach . Hi Rabbi Katzenstein, This donation is for Poseach es yadecha for Pesach maos chittim. Please consider this part of Mayer's cheshbon. Thank you and tizkeh l'mitzvot. Have a chag kasher v'sameach! for Mayer's cheshbon for Neveh Yaakov yasher koyach! Yasher Koach to Reb Aryeh Shenker and Reb Daniel Katzenstein!! 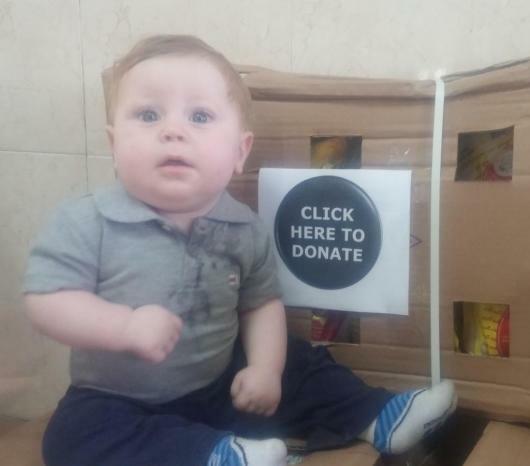 A Maos Chittim donation at the suggestion of Rabbi Mayer Hurwitz. Shalom Daniel! Mayer sent me a link to send Maos Chittim to Poseach Es Yadecha. Chag Kasher v'Sameach!